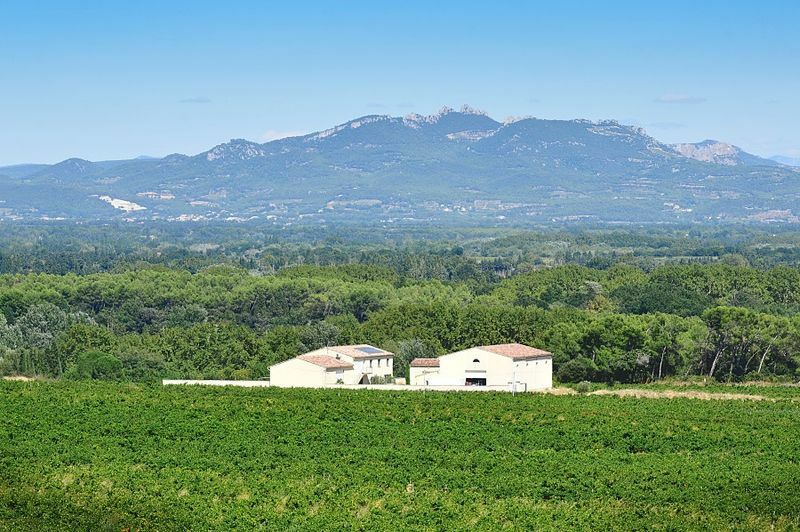 The Domaine du Jas des Papes is located at COURTHÉZON, on the terroir of Les Saumades. 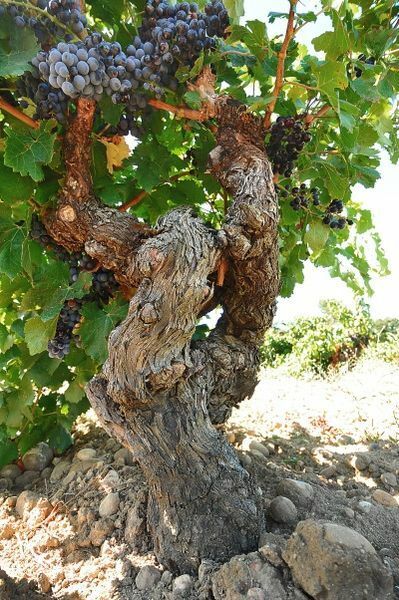 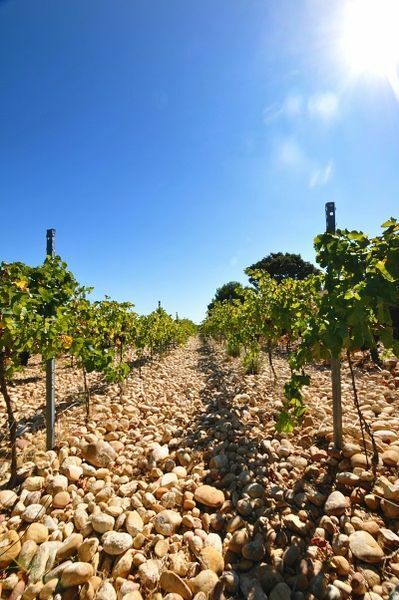 It is exposed on the eastern slope of the appellation CHÂTEAUNEUF-DU-PAPE, of a diverse soil, pebbles rolled by the Rhone dating from the tertiary period, and sandy soil. 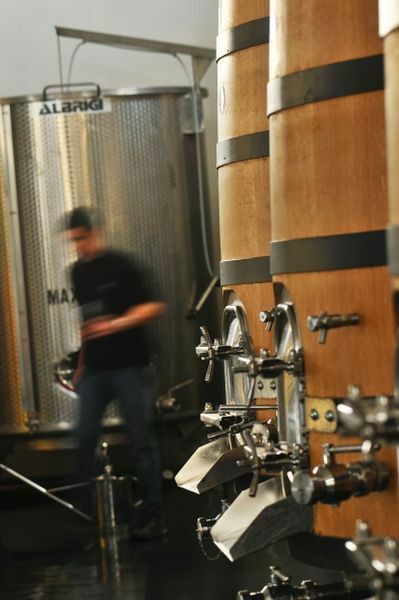 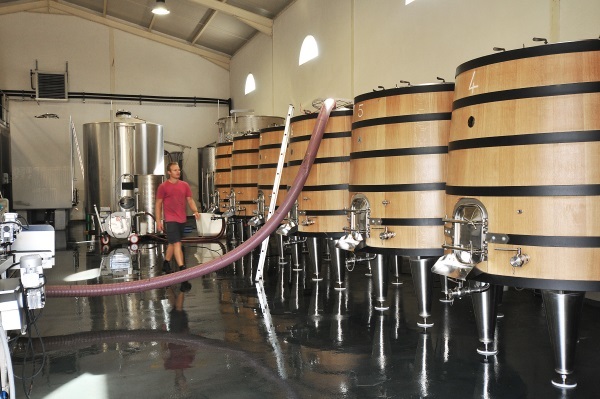 The vineyard counts 6 hectares in production, planted with traditional grape varieties : Black and white Grenache, Syrah, Cinsault and Clairette blanche.